So many people are telling you that tax-free savings are a no-brainer, but with so many options around, getting started can be confusing. 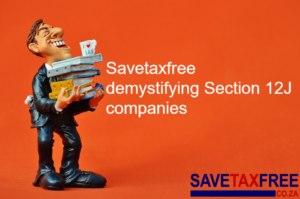 To help free your mind from information overload, Savetaxfree has developed an Investment Tool to help you find the right investment in just five easy steps. The tool determines, among other things, your investment needs and appetite for risk. It then selects investments from our database that match. To see for yourself how easy it is to start saving, check out our one-of-a-kind investment app. Simply follow the instructions in the graphic below.